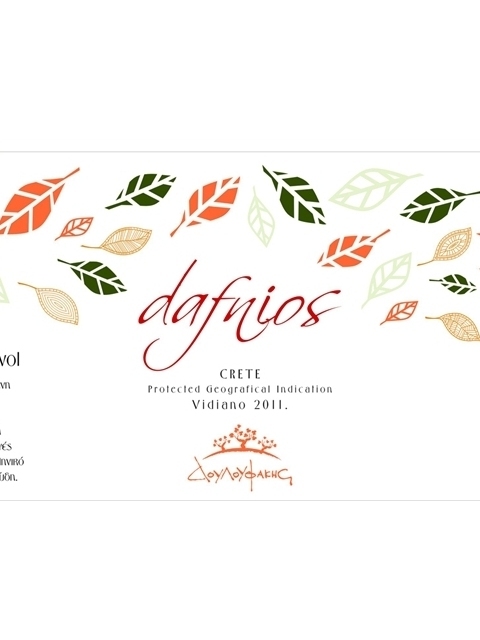 Douloufakis Winery vinifies the charismatic Vidiano in two versions: oak and acacia barrel aged (Vidiano Aspros Lagos) and stainless steel fermented. 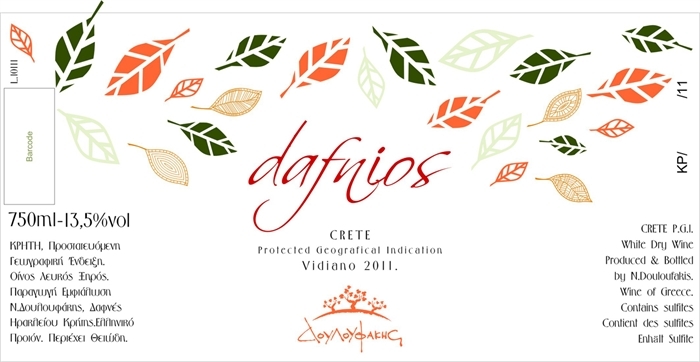 Dafnios white is the latter version. 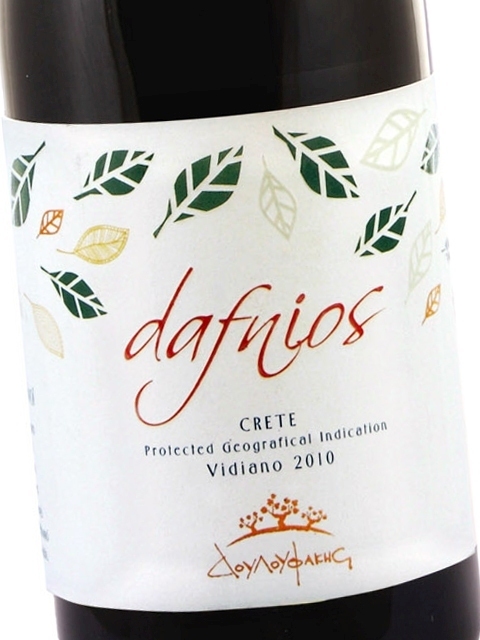 Its character is dominated by stone fruit (peach, apricot), while at the same time it has an elegant mineral touch and develops nicely over time (petrol, honey, etc). It is a wine worth keeping and consuming about 2-3 years after harvest, when it will have reached its maximum complexity. 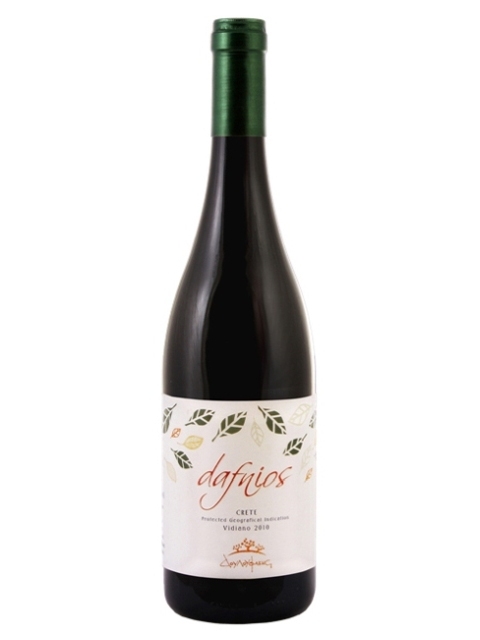 With its full body and powerful acidity, it is an excellent choice for accompanying dishes with rich sauces, white meat, as well as seafood. An aged bottle could very well be served alone.